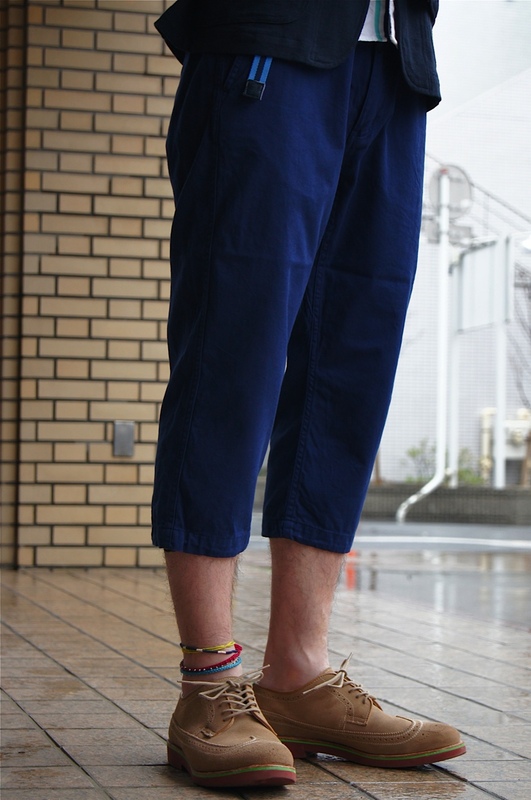 "Light Outer" × "Shorts" Styling From UNDERPASS!! 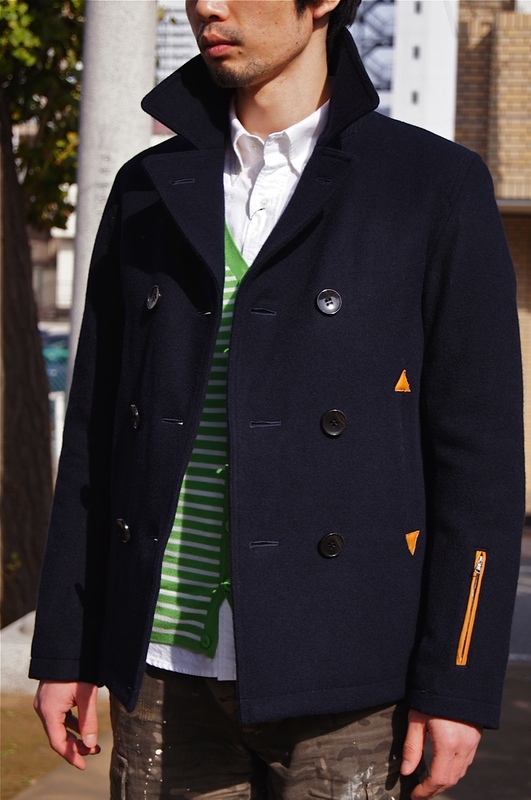 JUNYA WATANABE MAN - tailored!! "SOPHNET. 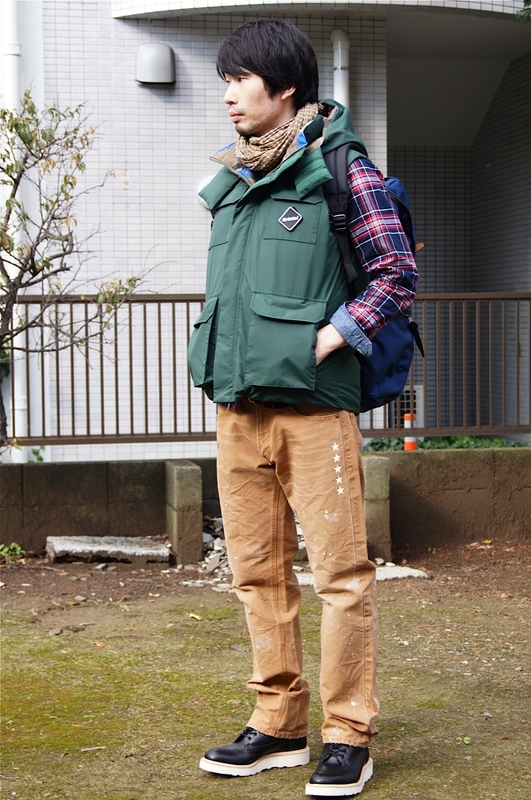 & uniform experiment & nonnative" New Item Style!! 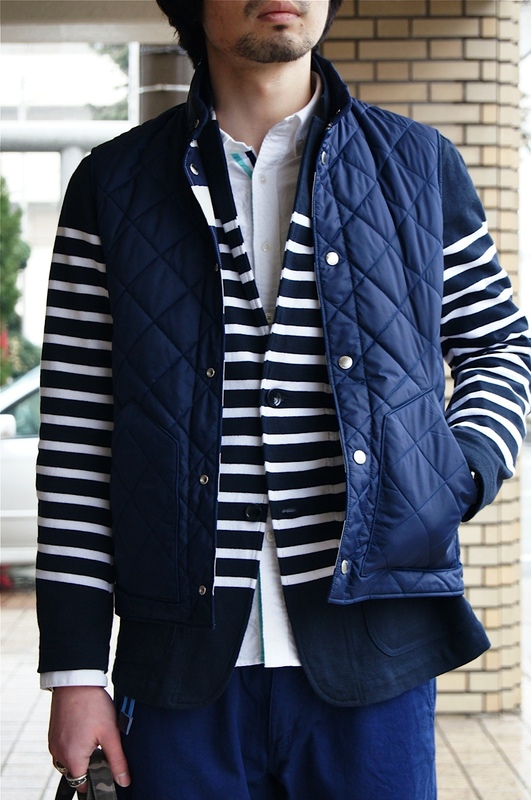 White , Blue , Navy ... SUMMER COLOR STYLE !! "F.C.R.B." 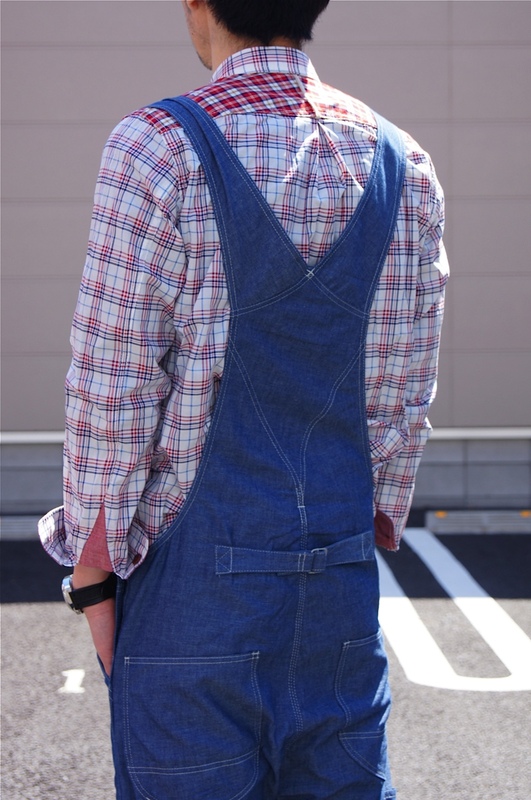 Summer Event Style !! "UE ＆ SOPHNET. 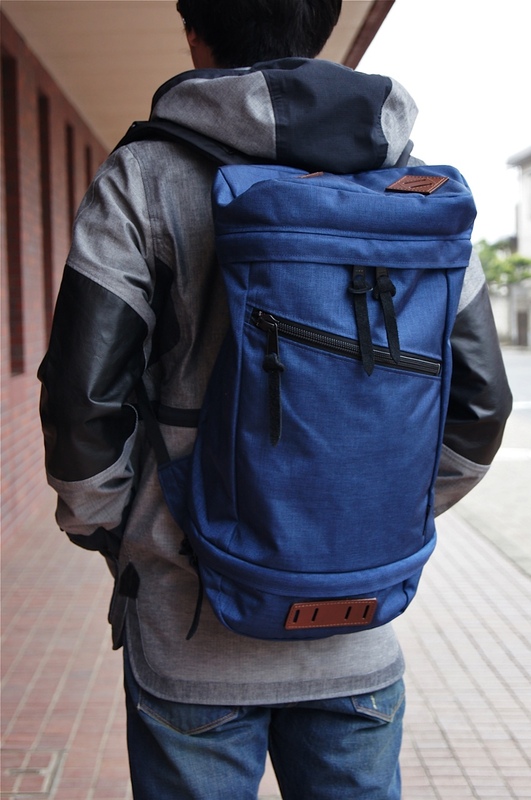 ＆ hobo" New Item Style !! 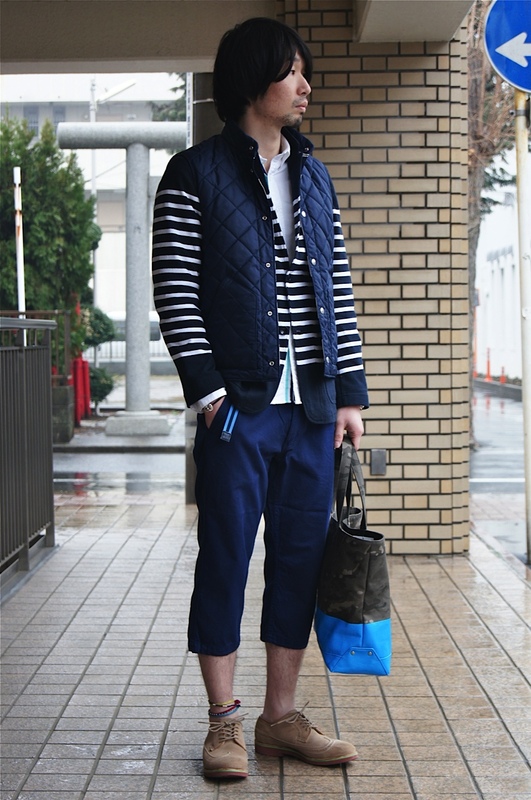 "CdG HOMME ＆ hobo " RESORT STYLE ! 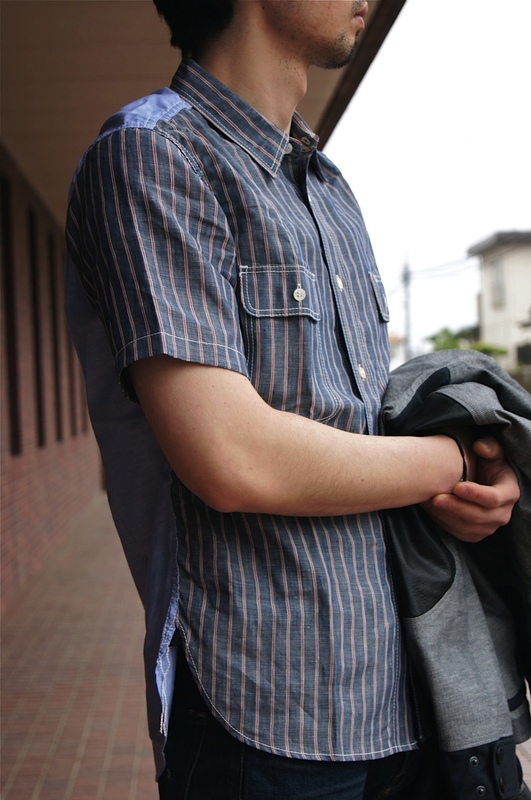 "nonnative" 2012 SUMMER COLECTION STYLE ! 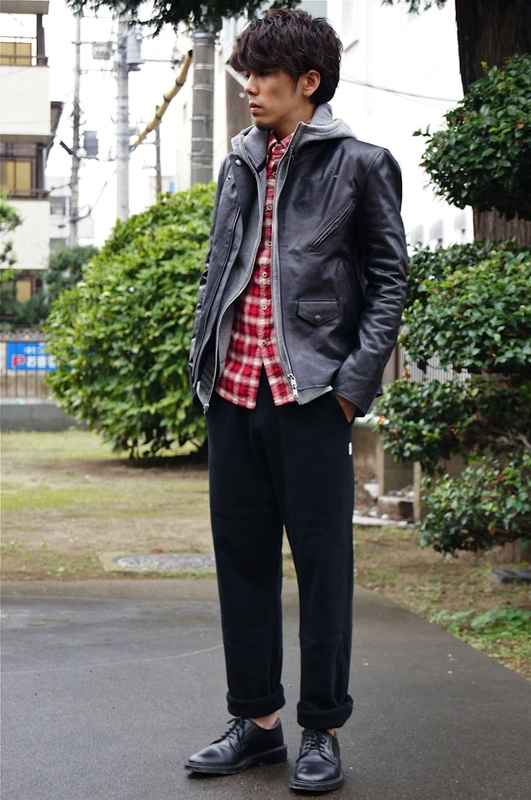 "JUNYA ＆ CdG ＆ nonnative " spring style ! "F.C.R.B. 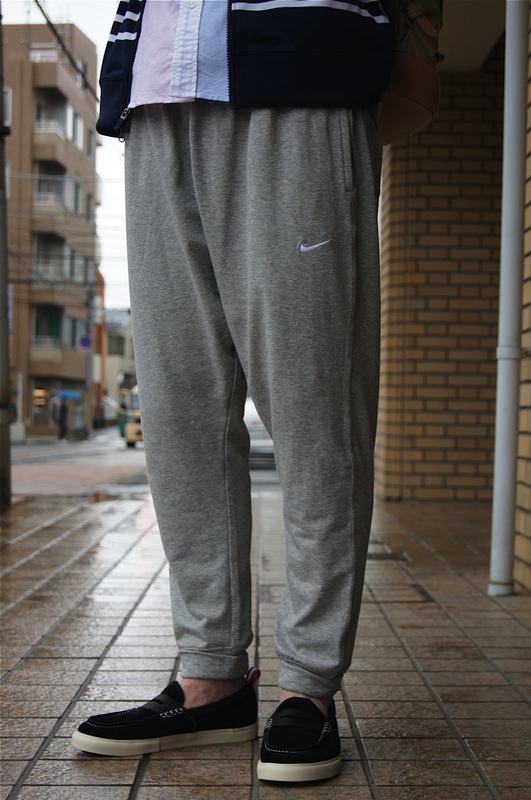 & SOPHNET" spring styel ! "SOPHNET. 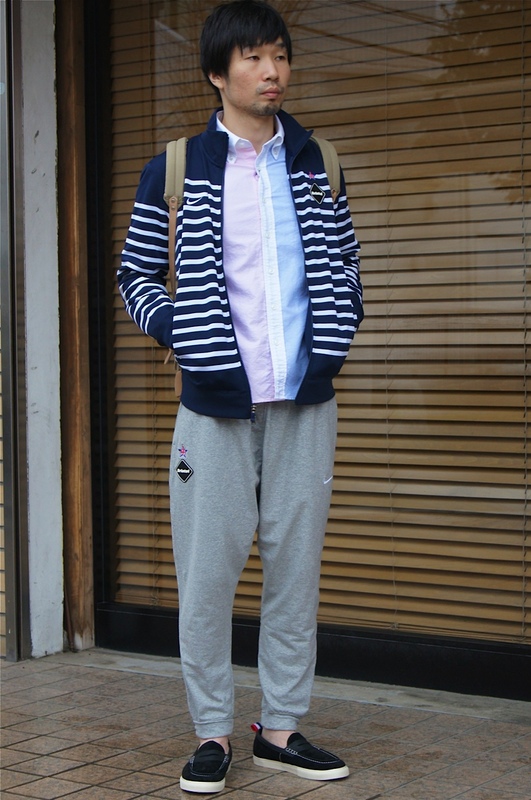 × uniform experiment" spring style ! 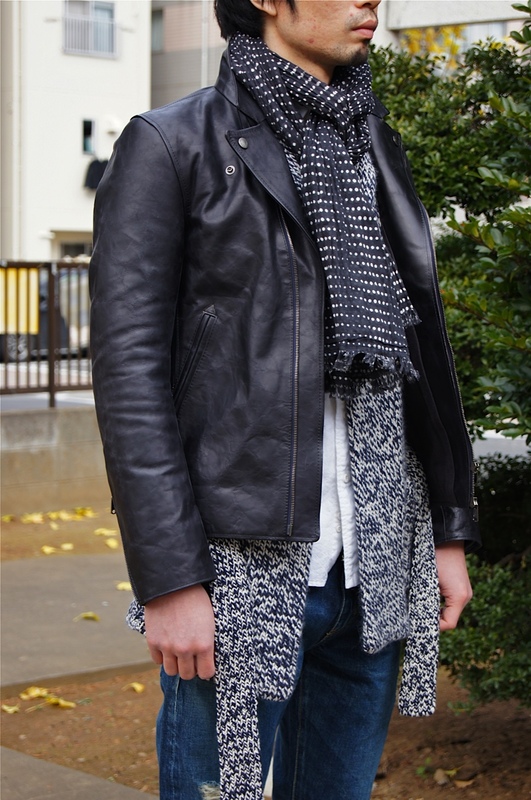 "nonnative ＆ CdG HOMME" Last Item Style ! 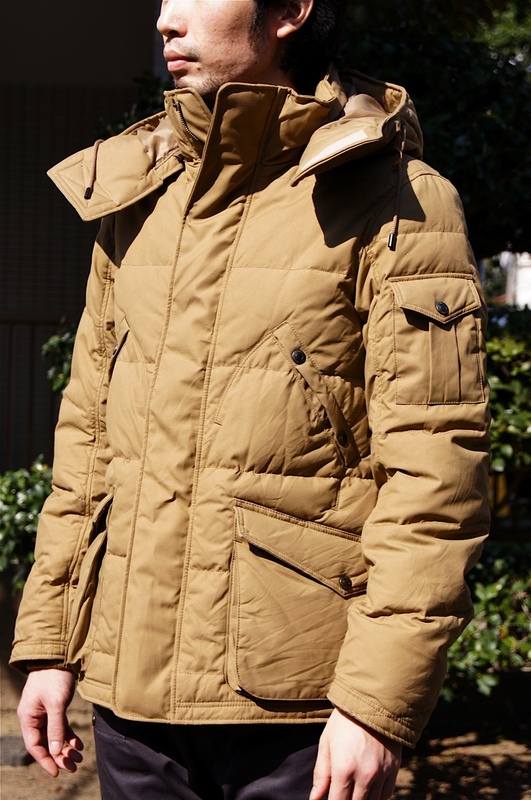 “nonnative” RIDER JACKET STYLE ! 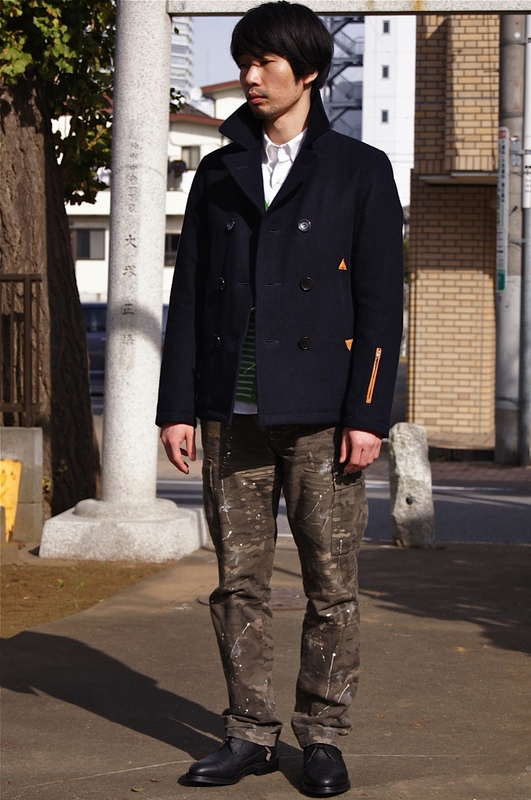 "CdG HOMME & THOM BROWNE & SILAS" STYLING SELECTION !! 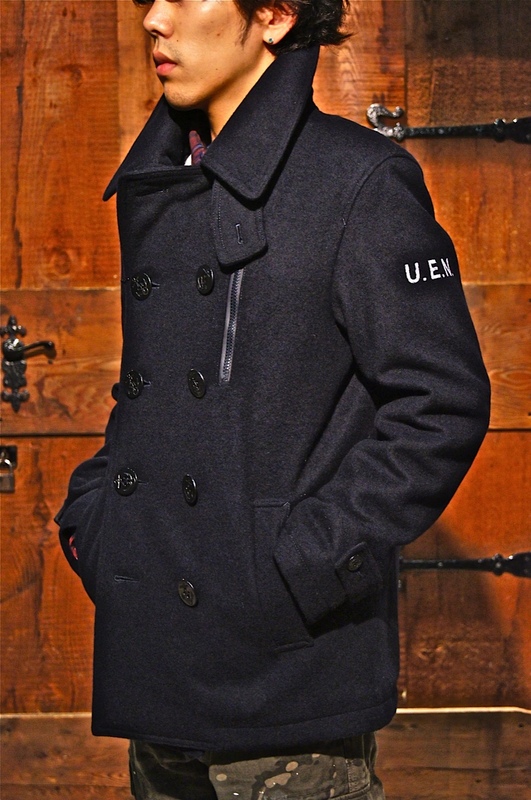 “UE” ＆ “F.C.R.B.” ＆ “nonnative” ＆ “WM”outer item! "SOPHNET. 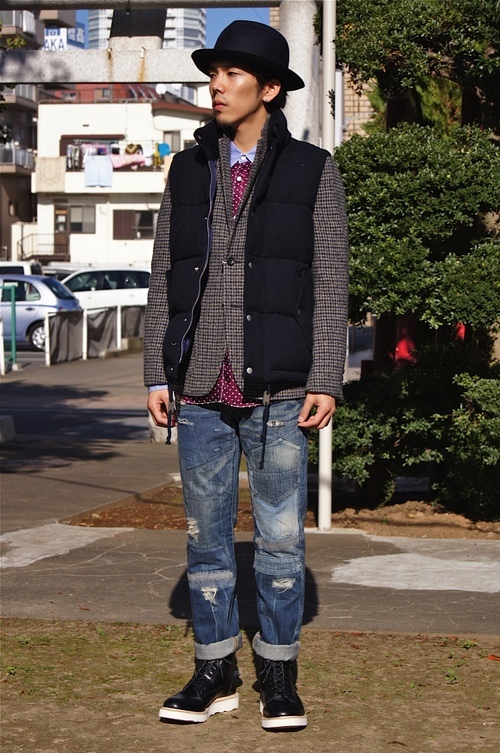 ＆ UE" standard articles style ! 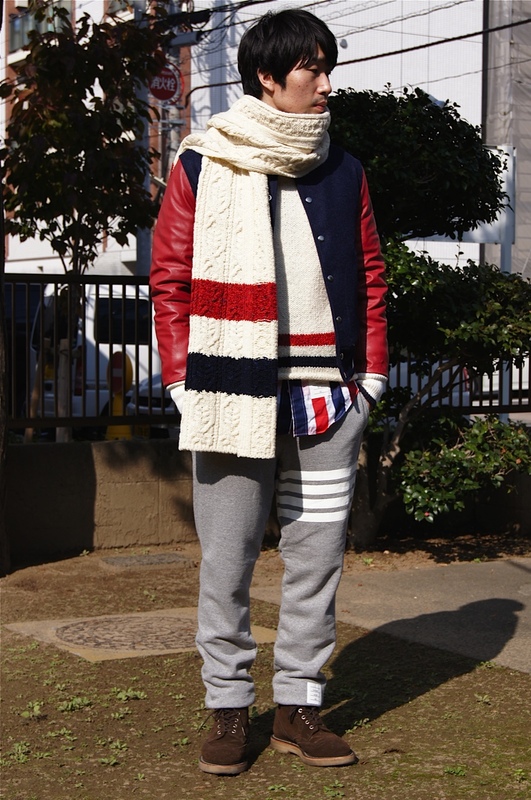 “CDG ＆ UE ＆ THOM BROWNE” style ! 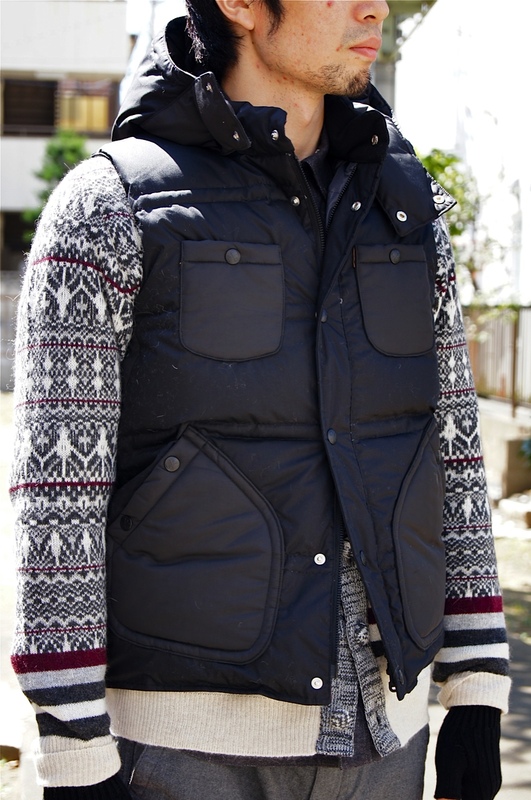 "F.C.R.B.” REVERSIBLE DOWN VEST Style ! 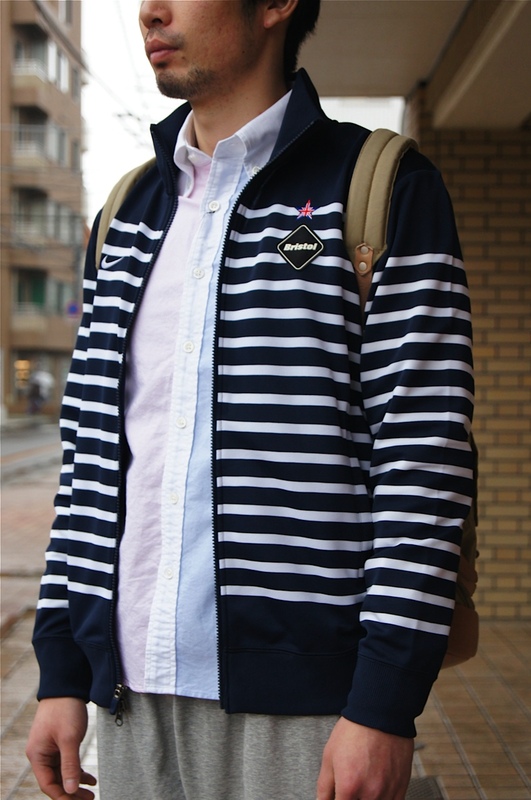 “White Mountaineering” MIX STYLE ! "SOPHNET. 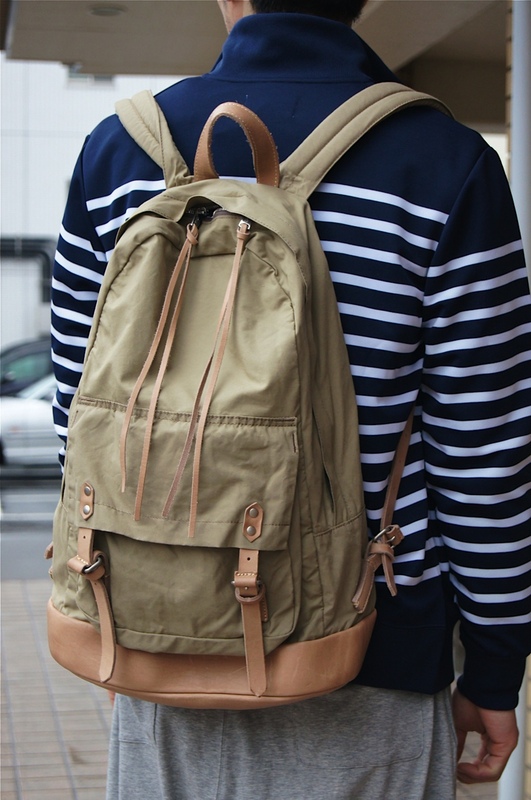 ＆ uniform experiment" Collaboration ITEM !! 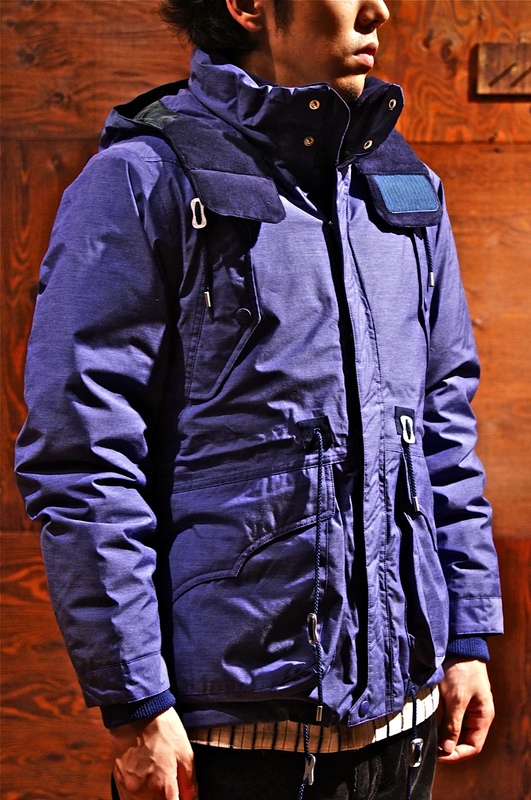 "nonnative" NEW RELEASE STYLE !!
" 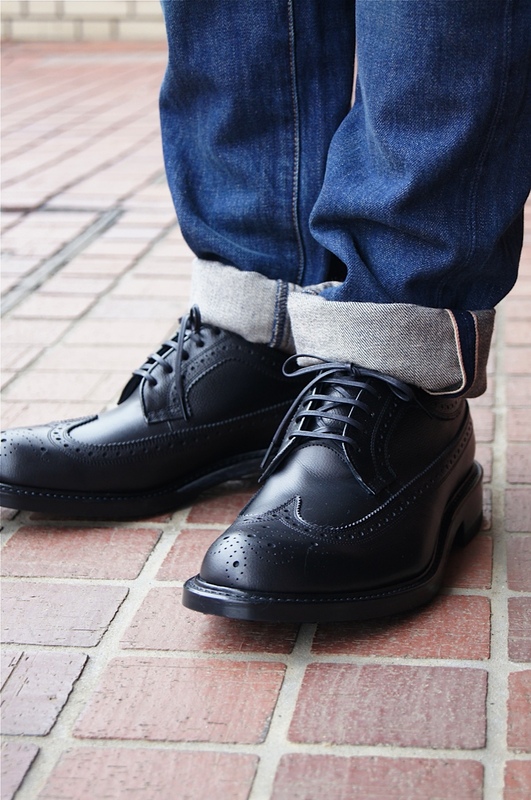 THOM BROWNE " & " CdG HOMME " & " uniform experiment " etc... BEST BUY ITEM !! 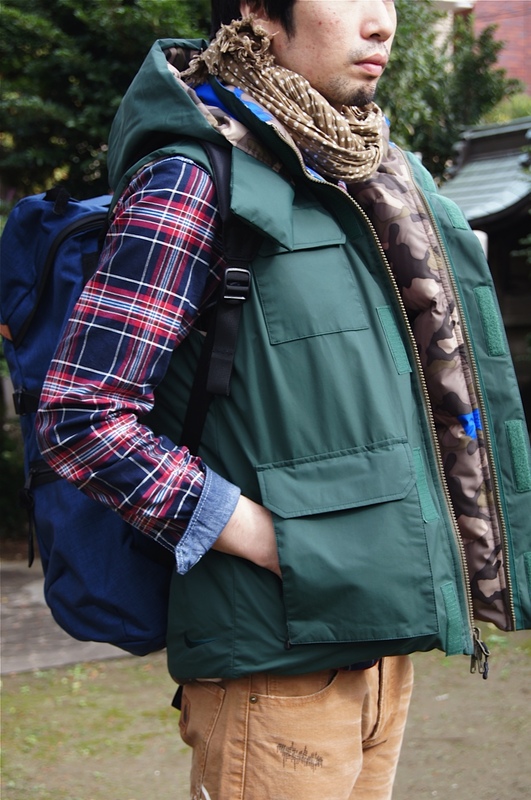 nonnative & COMME des GARCONS JUNYA WATNABE MAN style !! SOPHNET. 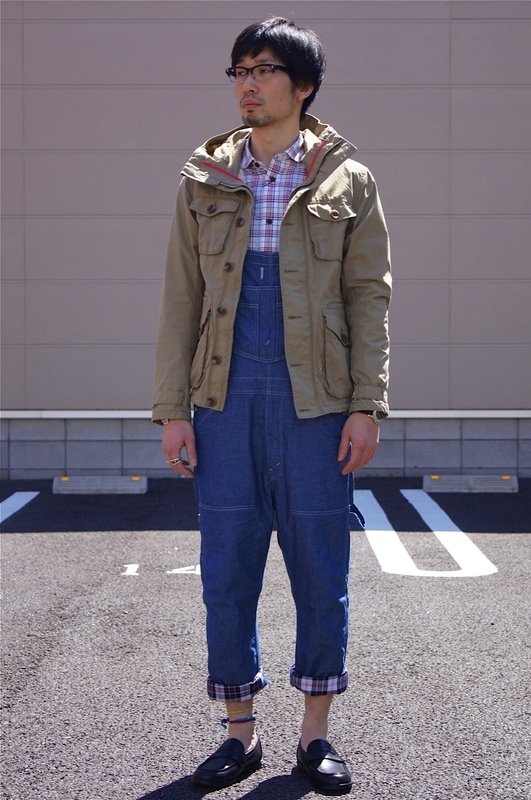 & nonnative & etc... UNDERPASS mix !! 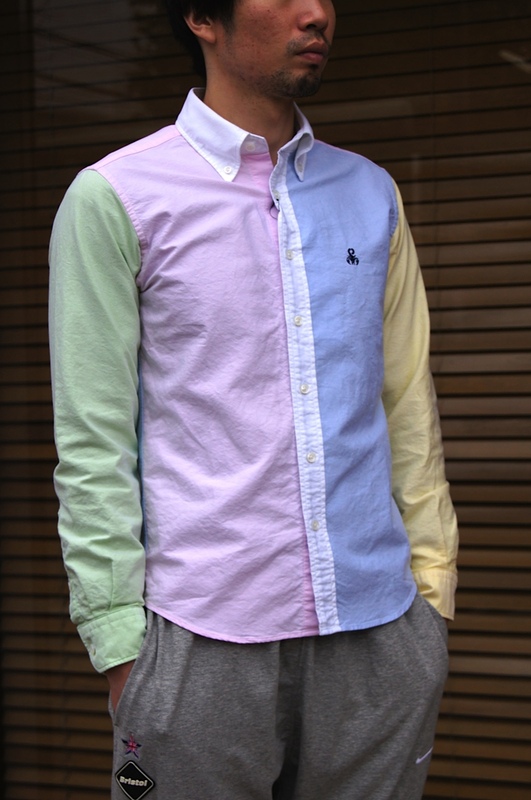 It is a layered style in this summer !! 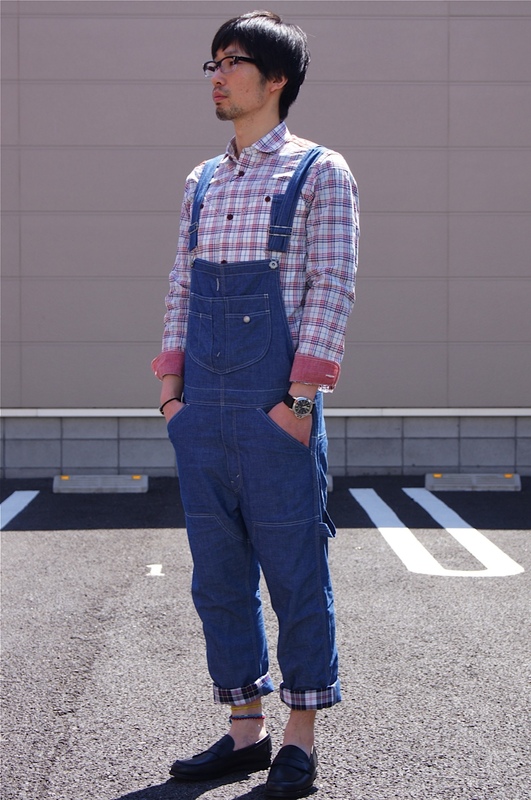 UNDERPASS × DOGDAYS style !! 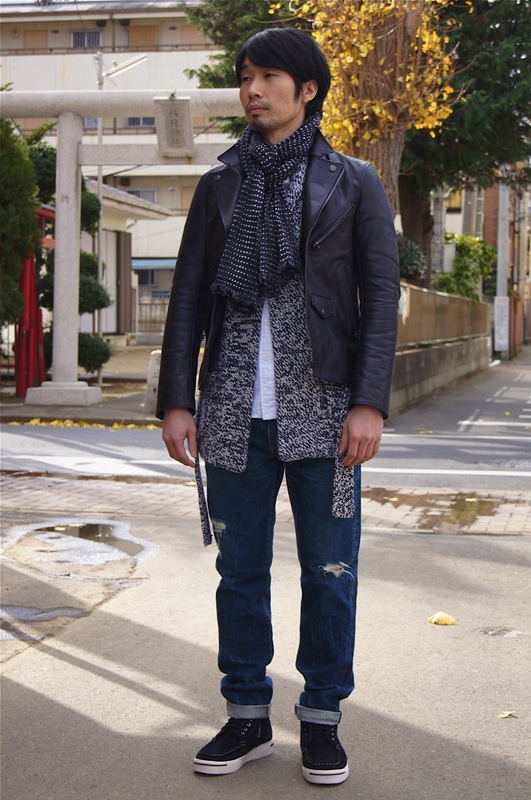 A special number on the styling vol.2 !! UNDERPASS & DOGDAYS remix !! 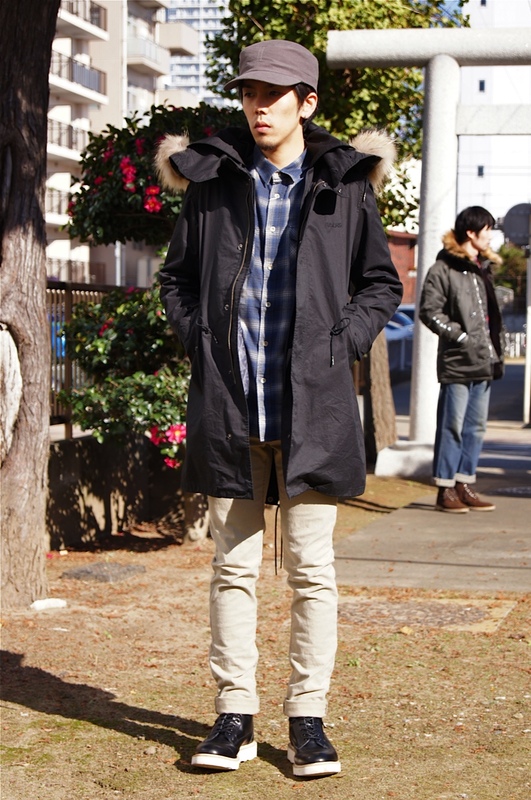 COMME des GARCONS HOMME STYLE!